The history of the Eurovision Song Contest began as the brainchild of Marcel Bezençon of the EBU. The Contest was based on Italy's Sanremo Music Festival and was designed to test the limits of live television broadcast technology. The first Contest was held on 24 May 1956, when seven nations participated. With a live orchestra, the norm in the early years, and simple sing-along songs on every radio station, the Contest grew into a true pan-European tradition. 60 years and counting: In 2015, the Eurovision Song Contest celebrated its 60th anniversary. The BBC hosted a grand anniversary show in London, featuring over a dozen former participants. And to honour the country's Eurovision Song Contest commitment for over 30 years, the organisers admitted Australia to participate for the first time ever. Despite the 'grand old lady' being of respectable age, her pension is nowhere in sight, as the Eurovision Song Contest is still the most modern live TV entertainment spectacle in the world! 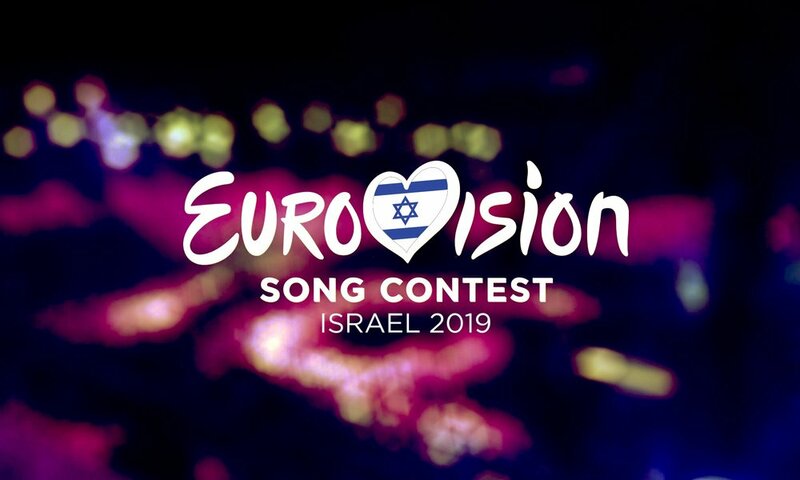 After a thriller voting, Netta from Israel has won the 2018 Eurovision Song Contest with the song 'Toy'. See below for the song that won her the title!